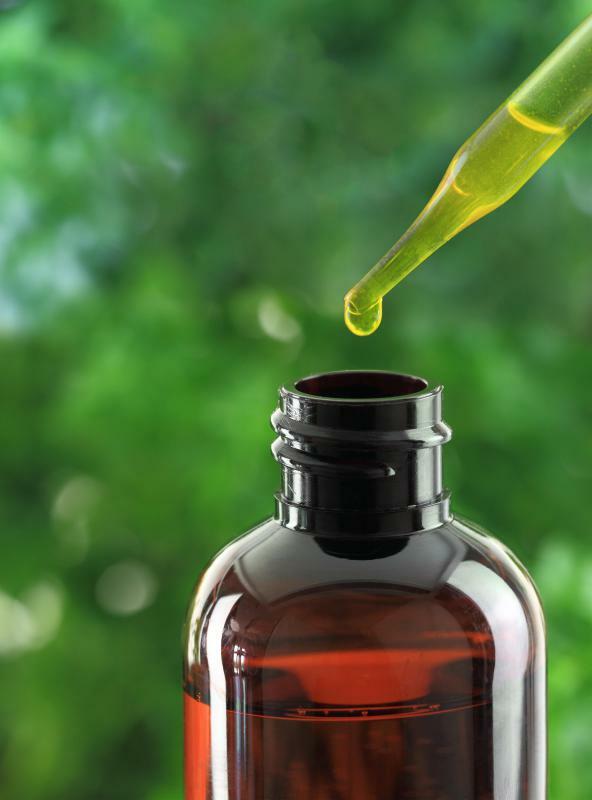 Patchouli essential oil may be yellow or amber in color. 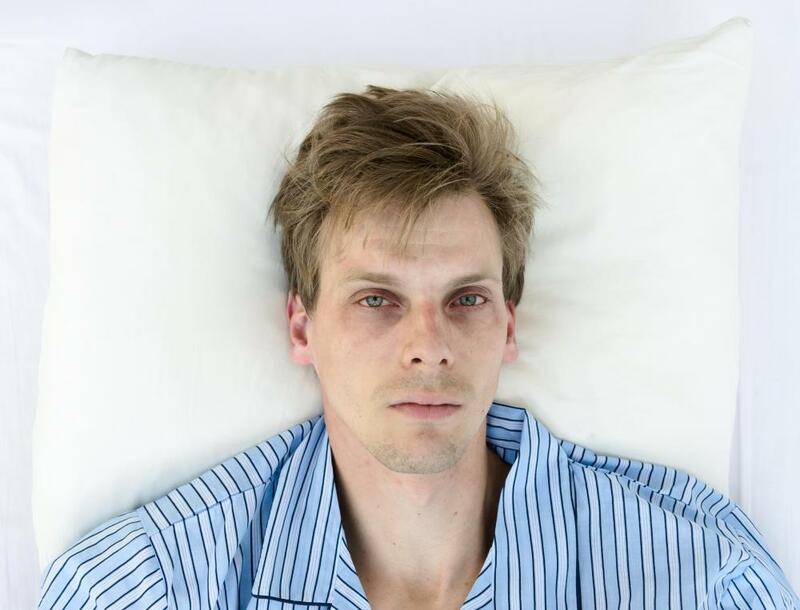 Patchouli essential oil is believed to help cure insomnia. 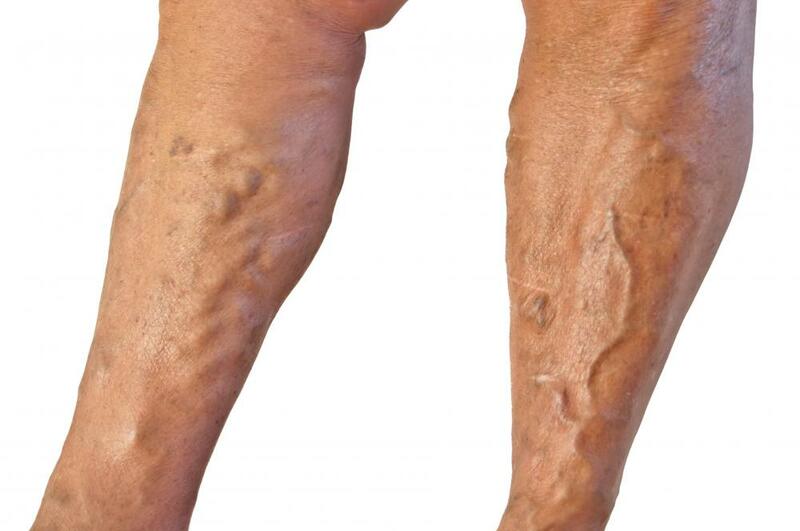 Some people use patchouli essential oil for varicose veins. 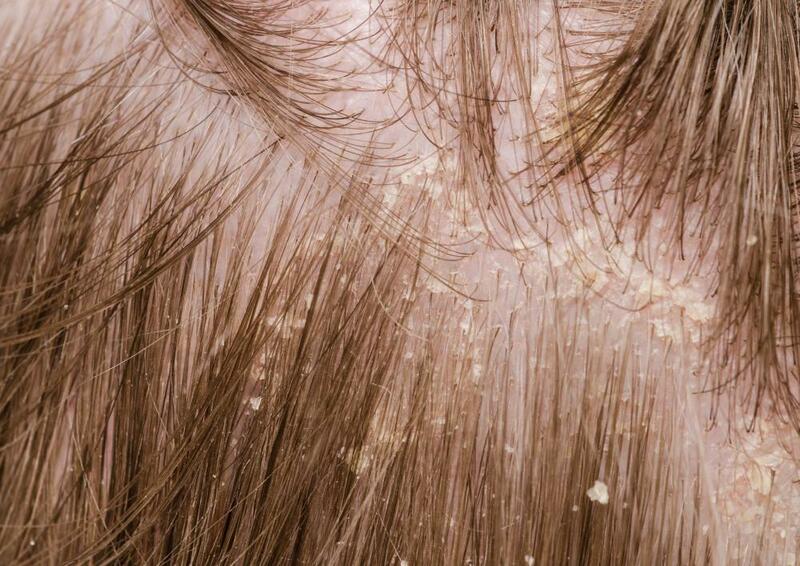 Proponents of patchouli oil say it can cure dandruff. A jar of lotion containing patchouli essential oil. Patchouli essential oil is sometimes added to cologne. Patchouli essential oil is sometimes used in aromatherapy to treat athlete's foot. Patchouli essential oil comes from the patchouli plant, and is known for its rich, earthy scent. It has a number of functions, from use in meditation sessions and perfumes to skin and hair care. The oil is extracted from the patchouli plant, which is part of the mint family, and it is known to improve in scent as it ages. People looking to put patchouli essential oil to use should find out the various ways in which it can be employed. This type of essential oil is often recommended for use in the perfume industry. One of its main benefits is its strong, natural smell. 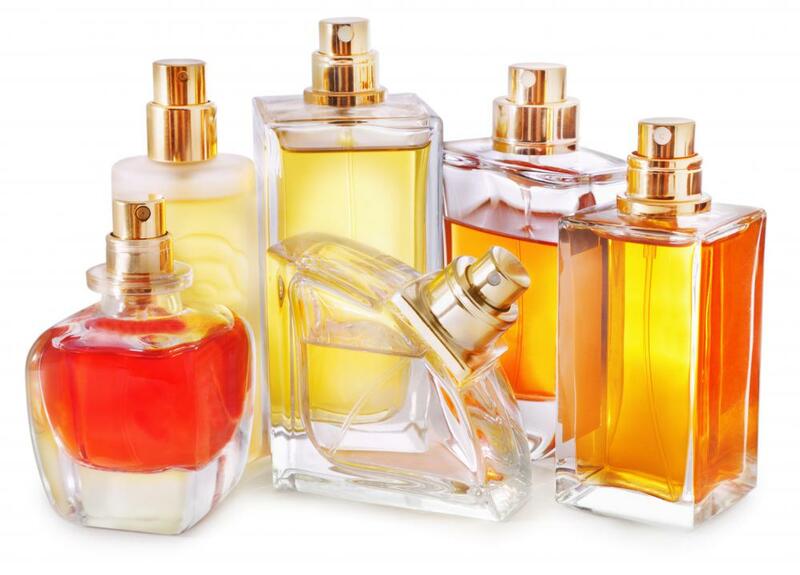 It tends to mix well with various other scents, such as sandalwood, rose, jasmine, lavender, and citrus, so it is used in many brands of perfume. Some cologne manufacturers also add it to their blend of musky scents. Due to its strong scent that often sticks around for a while, most people either love it or hate it. Many people who practice meditation use this essential oil as incense during each session. The scent is known for being calming, natural, and attractive to both sexes since it is both rich and natural. Those who wish to connect with the planet while meditating often prefer this scent to other types of essential oils since it is so earthy and musky. It is also said to help calm people before they pray, allowing them to concentrate particularly well before getting started. The aromatherapy industry also uses patchouli essential oil often, as this field focuses on using different types of essential oils to improve the mood and health of people. Skin care is one function that this oil has, as it has been known to help clear up acne, eczema, old scars, wrinkles, dermatitis, and more typical skin issues. 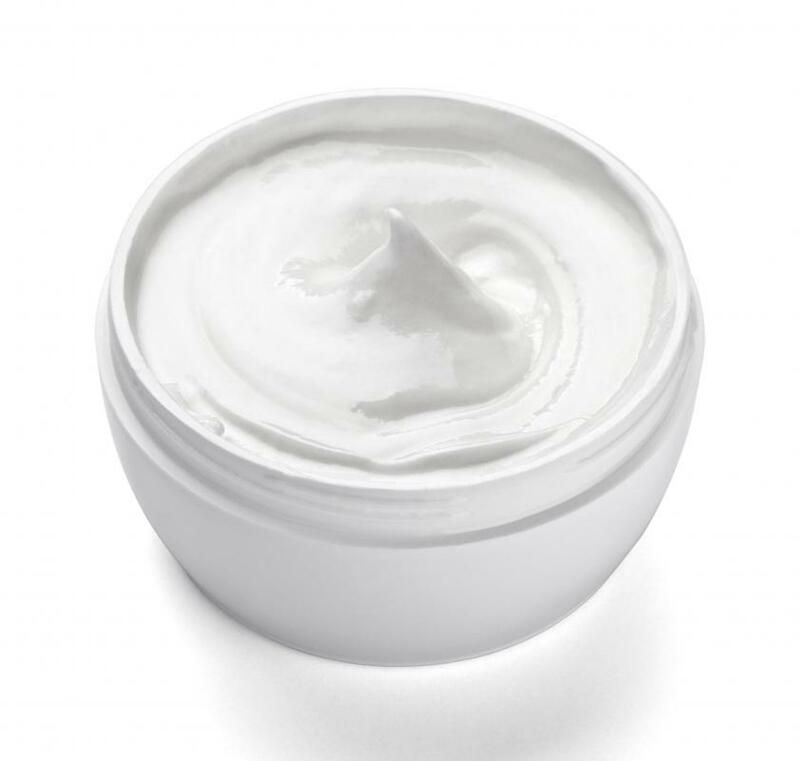 In general, it can rejuvenate dry or irritated skin. Other ailments that many believe patchouli essential oil can cure include athlete's foot, insomnia, dandruff, anxiety, varicose veins, and depression. Its healing power comes from its various unique properties. For example, it can usually clear up excess oil and acne on the skin because it is astringent. The fact that it is antifungal allows it to alleviate athlete's foot. Users can apply just a little patchouli essential oil to act as a sedative, or a lot to act as a stimulant. Therefore, it is quite flexible when it comes to functionality. What Are the Different Antifungal Essential Oils? What Are the Different Types of Meditation Supplies? What are Some Essential Oil Benefits?